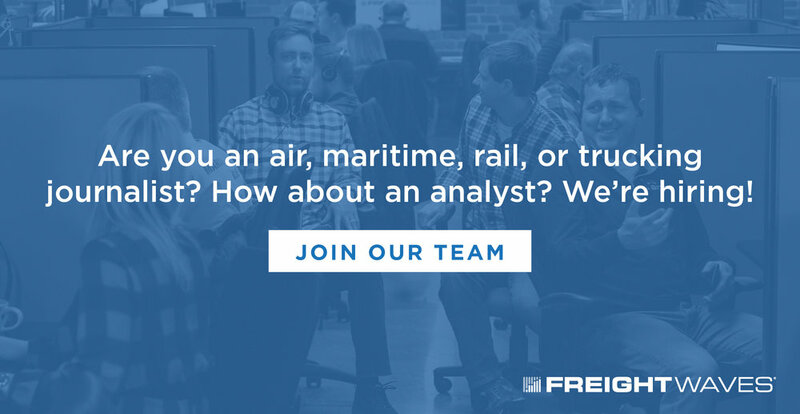 FreightWaves respects the privacy and security of its website users. 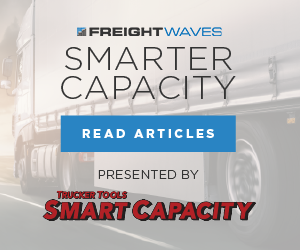 This policy does not apply to any websites or services managed, maintained, or hosted by third parties not directly affiliated with FreightWaves that you may visit, e.g., via a link provided through the website or on a website maintained by any third party. FreightWaves does not control the privacy policies of other websites to which the website may provide links. We encourage you to learn more about the online privacy and data security policies of third party websites directly from such third parties, as their policies may differ from ours. FreightWaves collects certain information from and about its website users in three ways - directly from the user, from our web server logs, and with cookies and other web technologies, as described below. User-supplied Information. 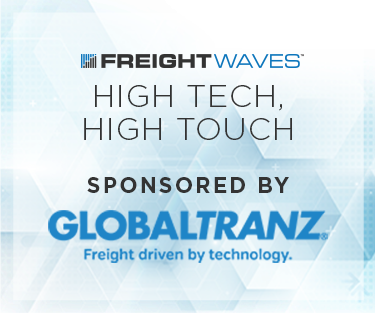 When you sign up for a FreightWaves service (such as, e.g., the FreightWaves.Careers) or register for a conference, we ask you for your name, email address, and other personal information. Additionally, if there are any charges for services we provide, if you make payments through the site, we may request credit card or other financial information from you to implement the transaction. Server Log Information. 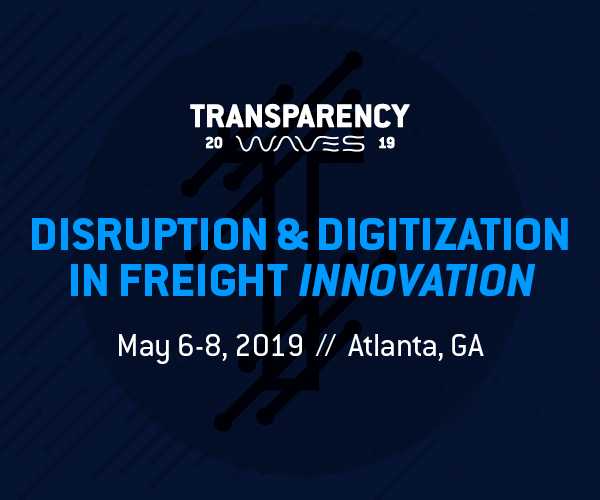 When you visit our website, as with any website, you disclose certain information about yourself, such as your internet (TCP/IP) address, the time of your visit, and the referring location (e.g., the website that provided the hypertext link to the FreightWaves page). This basic information is automatically recorded in the server log and is accessible to the FreightWaves to determine, for example, the number of unique visits to a webpage at any given time on any given day. User-Supplied Information. This information is used for purposes such as personalizing your visit to our site and verifying payment and other information we receive from you. Examples of user-supplied information are your name, address, phone number, email address, and other demographic information. This information can be used in creating an individualized internet environment, selective email user groups, and targeted educational opportunities. 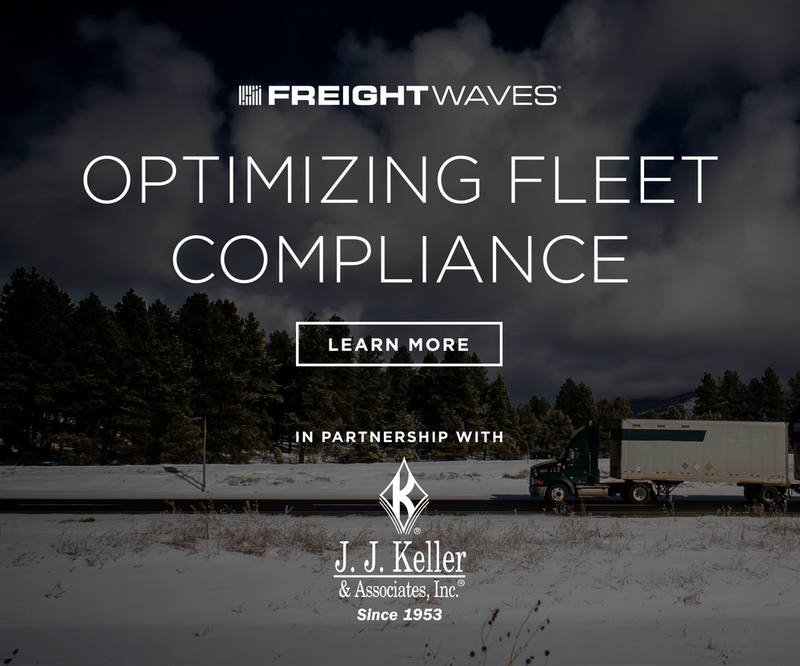 We may, on occasion, send email to you about FreightWaves products or services, and third-party products or services. If you do not want to receive email from us, visit the “Opt Out” or “Unsubscribe” link at the bottom of any such email to remove yourself from continued receipt of such email messages. Additionally, we may collect payment information for special events, dues, subscriptions, or other goods and services. 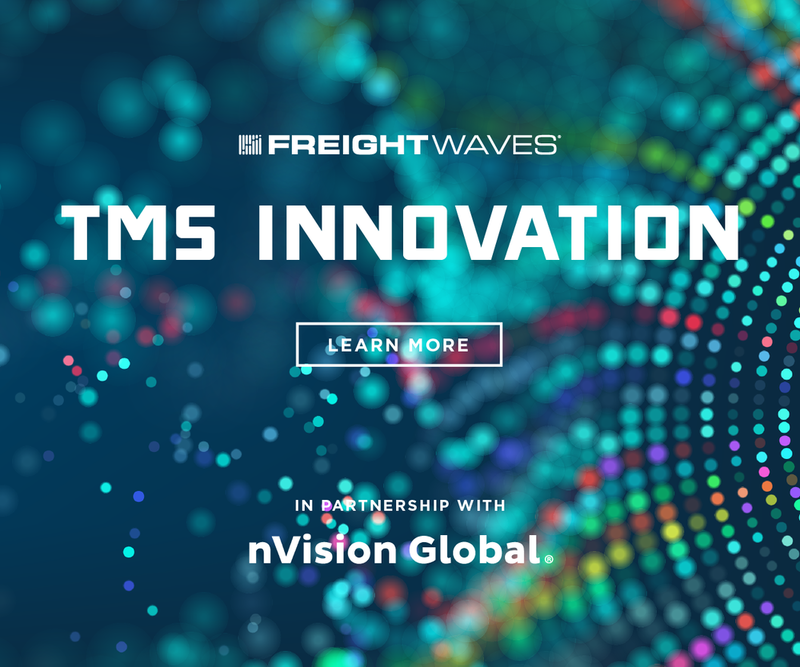 Payment information is collected and processed on a secure, third-party verified server, dedicated solely for use by FreightWaves. The privacy and protection of your personal information are vitally important to us. 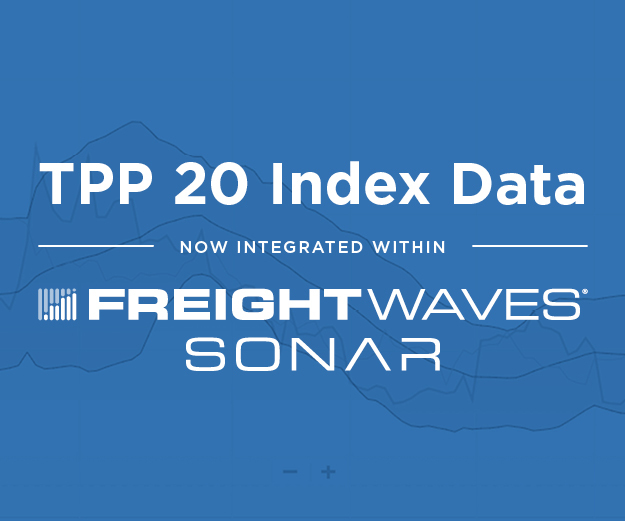 Any statistics regarding your FreightWaves website usage that may be reviewed by our management or staff or shared with prospective or existing partners are provided in the aggregate only and do not include any personally identifiable information. When products or services are purchased on the site through the use of a credit card, individual payment information is processed via a secure, third-party server, as noted above, and is not otherwise disclosed outside of FreightWaves. Neither FreightWaves nor any third party acting on our behalf may use your personal information for any purpose outside the scope of your consent. No data transmission over the internet can be guaranteed to be 100 percent secure. Accordingly, despite the safeguards in place to protect your personal information, the FreightWaves cannot ensure or warrant the security of any information you transmit to us with respect to our online products or services. You transmit all such information at your own risk. However, once we receive your personal information, we will undertake all commercially reasonable efforts to ensure its security on our systems. Please note that if you use any bulletin board, chat room, blog, comment posting feature, or other public communication service, forum, or feature offered through the website, or post any information available for viewing by other users, any of the information that you share will be visible to other users. The information that you make available can be read, used, and collected by other users to send you unsolicited messages outside of the website. 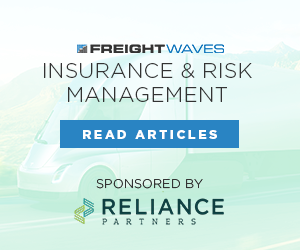 FreightWaves is not responsible for the manner in which any information that you decide to share will be used by other users. 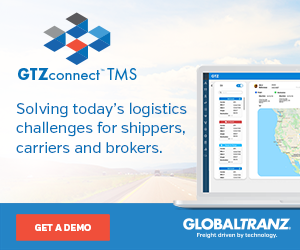 Finally, in some instances FreightWaves may be under a legal obligation to disclose user information. For example, we may disclose user information to comply with the law, in response to a subpoena served to FreightWaves; to enforce or apply the policy or any other terms, conditions, or policies applicable to our website; to protect the rights, property, or safety of FreightWaves, our website users, or others; or to prevent activity that we believe, in our sole discretion, may be or may become illegal, unethical, or legally actionable. 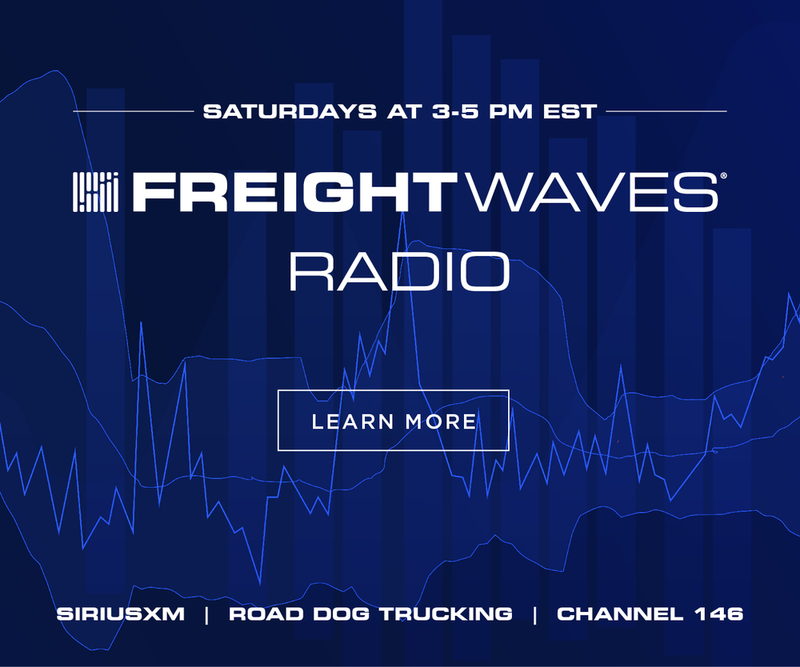 If you purchase a FreightWaves service or product online, we may send you a confirmation email confirming your new account, product and/or service. The message will be sent to the address that you supplied us and will describe ways for you to correct, or otherwise change or delete, the account information you provided. 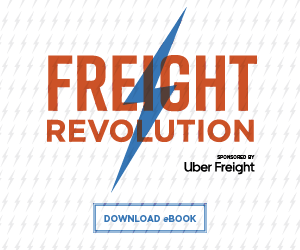 Please note that FreightWaves is based in the United States and the website is hosted on servers located in the United States. If you use the website from outside the United States, please note that your information may be transferred to and maintained on computers and servers located outside of your state, province, country, or other governmental jurisdiction, where privacy laws may not be as protective as those in your jurisdiction. Your consent to this policy, followed by your submission of information through the website, represents your agreement to the transfer of such information to the United States and the handling of your information consistent with applicable United States law.